Powersoft will use this year’s ISE as the first chance to demonstrate its ground-breaking new product, Mover – a small yet incredibly powerful linear transducer that can be used in audio applications and, more excitingly, as a linear motor / shaker. Adaptable to various purposes, including 4D cinemas, theme parks, or venues with vibrating acoustic floors – as well as applications that go beyond entertainment – Mover lets audiences feel the sound through haptic perception by vibrating the surrounding environment, which the human body picks up and, through bone conduction, translating the vibrations into perceivable frequencies. A press conference to officially announce Mover will take place on Powersoft’s stand at 3.30pm local time on Tuesday 5 February. Mover is available in two versions; Direct Drive and Inertial Drive. 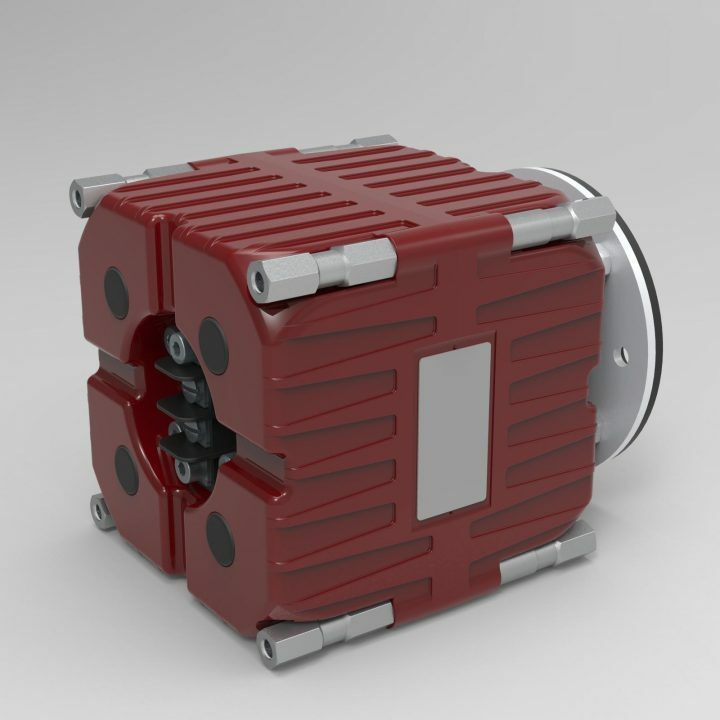 With Direct Drive, Powersoft adds a unique and unprecedented experience in which the transducer is anchored to an immovable surface and the moving magnet is directly connected to a movable surface, such as a floating floor or chair. Next to exciting the surface, Direct Drive is also able to create an offset of +/- 15 mm. As a result, the surface will not only shake but also move giving the audience the sensation of falling off or jumping over an object. The Inertial Drive version can be mounted directly to a surface. The ultra-low frequency reproduction and unmatched efficiency of Mover – Inertial Drive will excite the surface and extend the low frequency experience. Mover is also available in a low impedance and 100 Volt version. 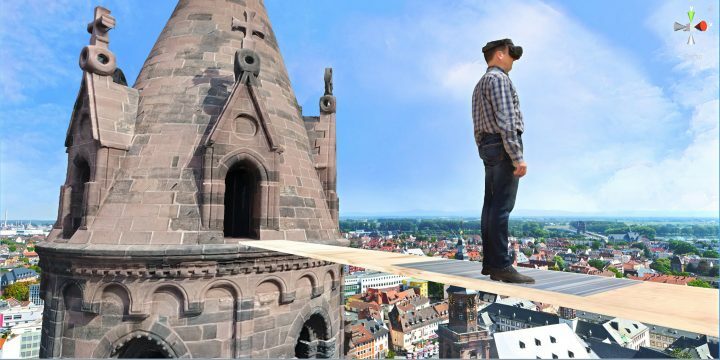 Visitors to Hall 7, Y195 – one of Powersoft’s three booths at ISE – will be able to experience Mover first hand on a custom-built platform as it interacts with VR content. Users standing on the platform and wearing the requisite HTC headset can experience an immersive 360° video while being stimulated through haptic perception. 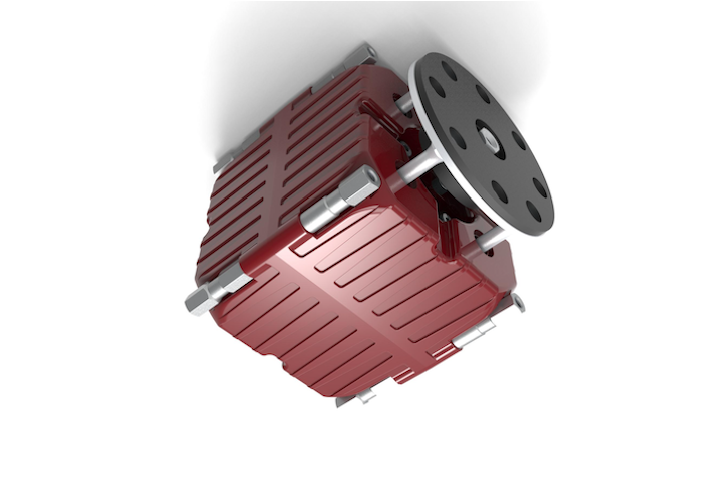 Mover is based on Powersoft’s patented moving magnet linear motor technology. Introduced in 2013 this results in an unbelievable performance. Extended power handling, electromagnetic conversion, reliability and maximum SPL are a few of the incredible innovative features and improvements with respect to conventional moving coil arrangement. 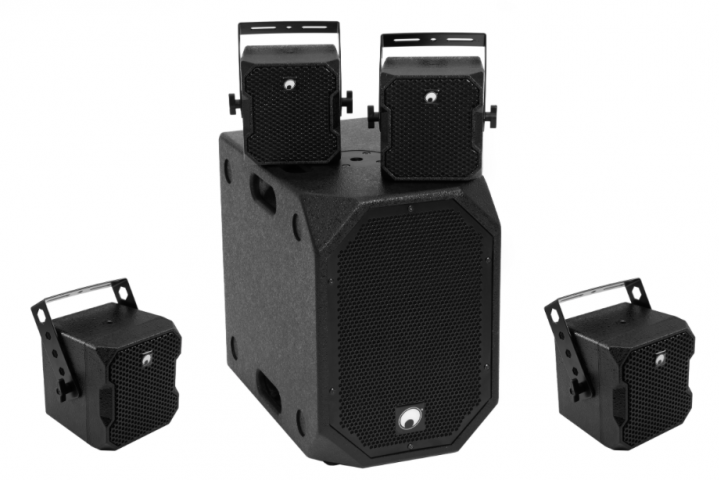 This patented technology can also be found in the M-Force, which has found its way into earth quake simulators as well as powerful subwoofers. 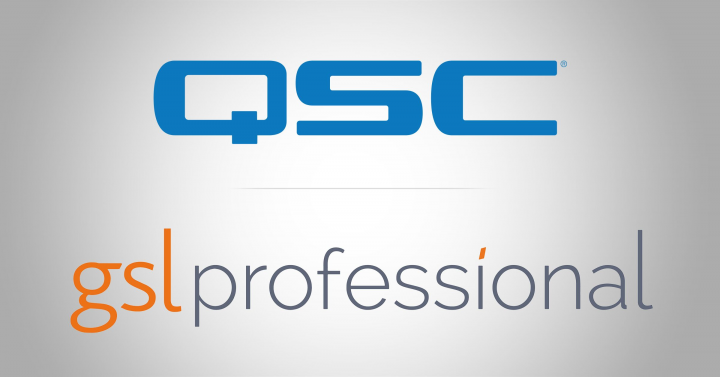 Powersoft has now been able to pack this unique technology into Mover for applications where a shorter travel and less force is required. Mover is more accurate, powerful and efficient compared to existing products. It can be used to move floors or seats, both to track video content as well as transfer audible frequencies. Mover can be used in conjunction with a Powersoft amplifier, especially for the Mover Powersoft has introduced an an updated firmware version. A specific subharmonic generator plug-in has been added. This new algorithm transposes the pitch of the frequencies down in order to reproduce ultra-low frequency extension all the way down to 5 Hz. With the integration of the Mover many experiences such as rides, simulators and movie watching can benefit from fast and accurate movements that are in sync with the complete experience. Existing solutions for this suffer either from limited speed, harmonic distortion or limited frequency range. To feel Mover in action, as well as browsing through Powersoft’s existing inventory of industry leading products, visit Hall 7, stand Y195.